Our Family - Colby & Gale, Inc.
Eva has worked in the field since 1990. She started at Colby & Gale in 2011. She worked for The First National Bank for 24 years, 5 of which she was Collections Manager. 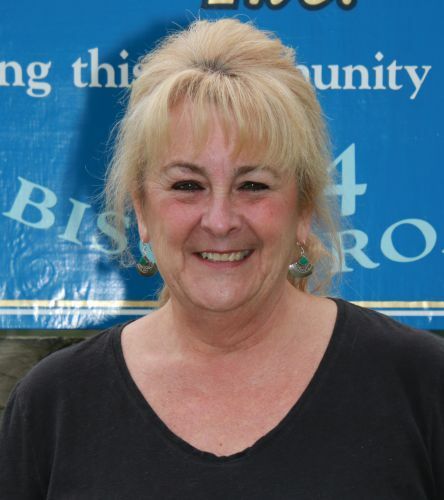 Eva has a general bankers diploma from Northern New England school of Banking and holds an associates degree in computer programing from Bristol Community College. 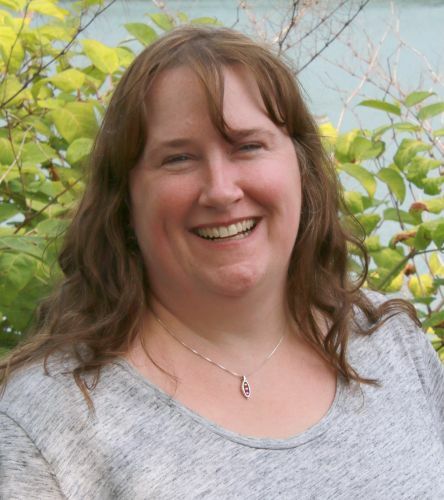 Johnna has worked in data entry and account management since 1991. In 1995 she started at Colby & Gale. 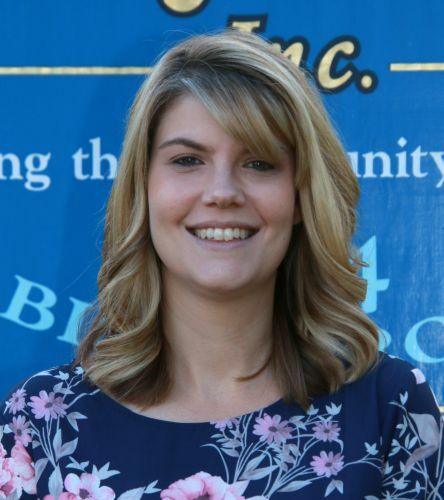 She was a customer service representative for a local bank before joining the Colby & Gale team. Her work may be “behind the scenes” but is critical to Colby & Gale's everyday operation. Johnna has a bachelors degree in Business. 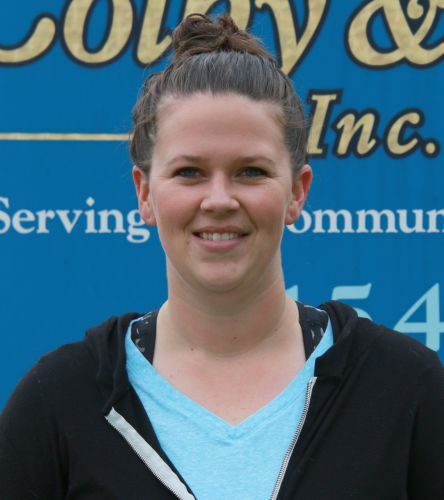 Olivia has worked at Colby & Gale since 2011. 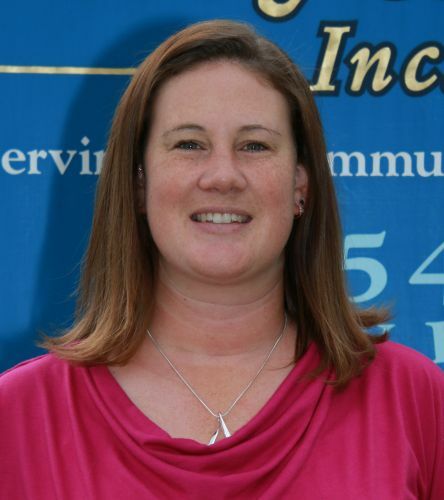 She is a member of the MEMA convention planning team and also an active member of the Community Energy Fund. She graduated from the University of New England with a bachelors degree in Biology. Rhonda has over of 35 years of customer service. 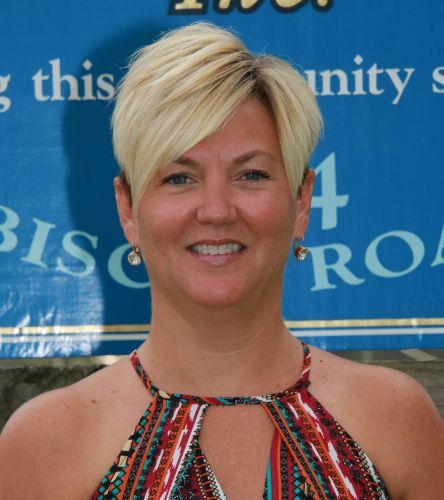 She started at Colby & Gale in 2001. She owned and operated a coffee shop for 4 years and managed a convenience store for 15 years. Rhonda's experience with taking care of customers makes her a great fit at Colby & Gale. She's very personable and a great problem solver. 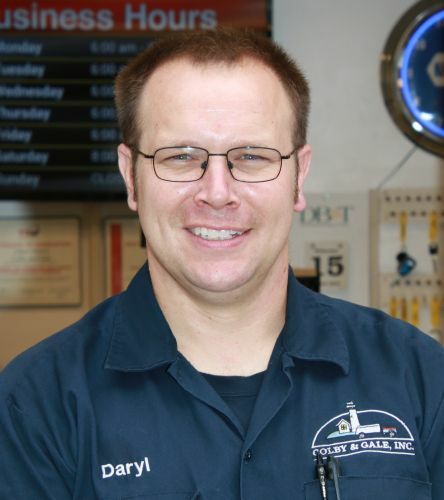 Daryl has worked at Colby & Gale since 1996 when he was a junior in high school. 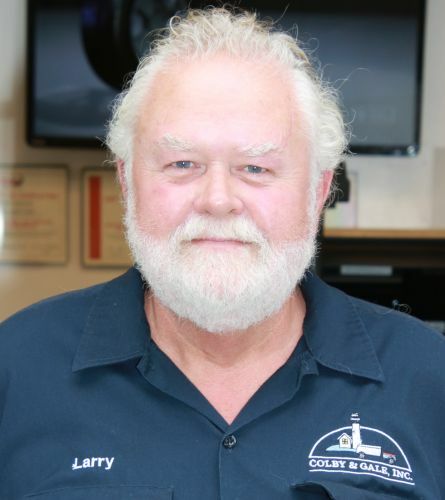 Daryl has what he calls “an ongoing education in auto repair.” Due to changing techonlogy in todays cars, he is always taking classes to keep up with the auto repair world. Daryl was born and raised in Lincoln County. 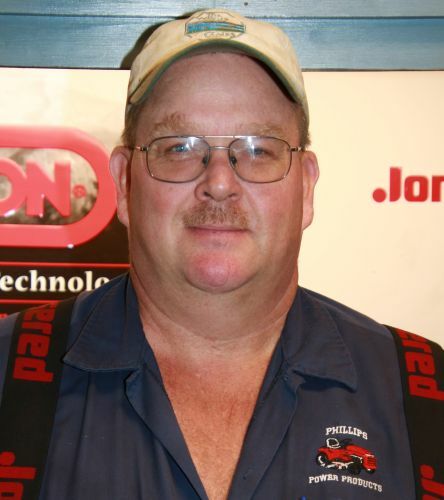 He holds the following licenses: ASE Service Advisor, Maine State Inspection. 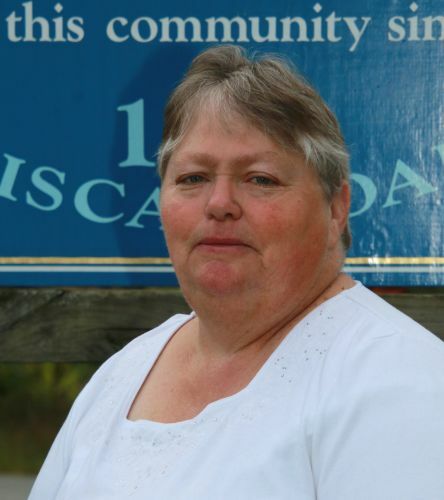 Debbie has worked in the heating oil industry since 2000. She joined our Colby & Gale family in 2004. Debbie's customer service skills make her a valuable asset to the Colby & Gale team. Kristen has in customer service since 2004. In 2008 she started at Colby & Gale. Kristen has an associates degree in liberal studies. She is an extremely hard worker, spending her days at Colby & Gale and nights/weekends waitressing. 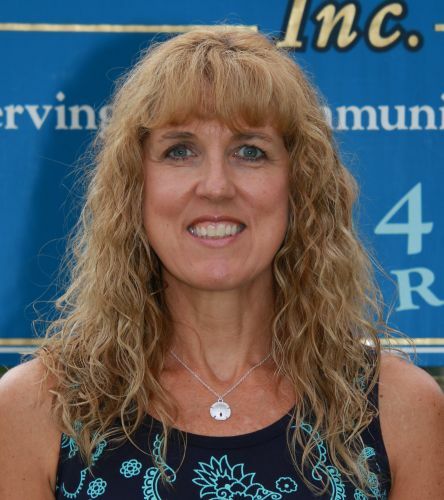 Leigh has worked in customer service since 1998 and started at Colby & Gale in 2005. 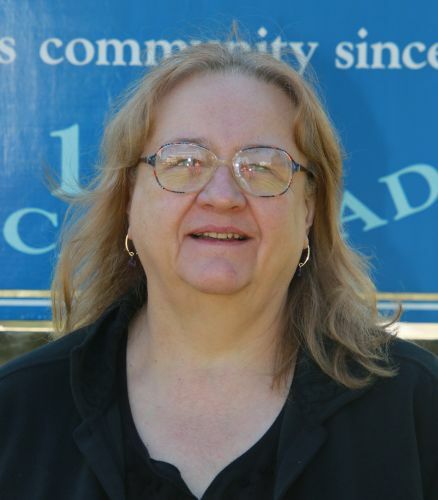 Leigh has an associates degree in business management and a certificate in accounting. Leigh's warm personality and friendly attitude make her the perfect person to greet and assist our customers. 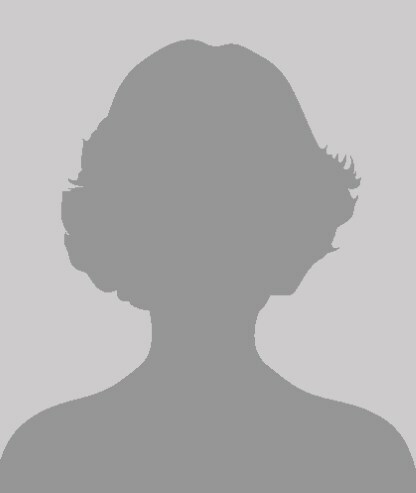 She lives in Jefferson with her husband and 3 kids. 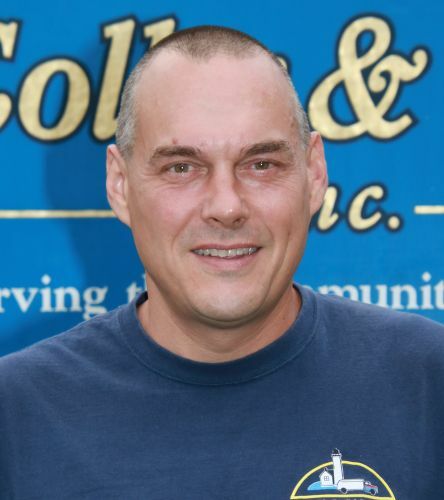 Bill has worked at Colby & Gale since 2001. 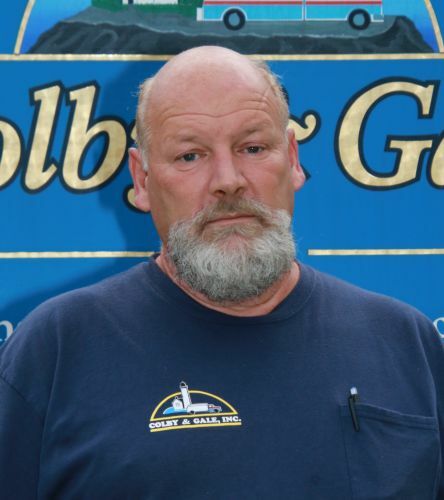 Before coming to Colby & Gale he owned and operated a dump truck, and he drove a school bus for 13 years. 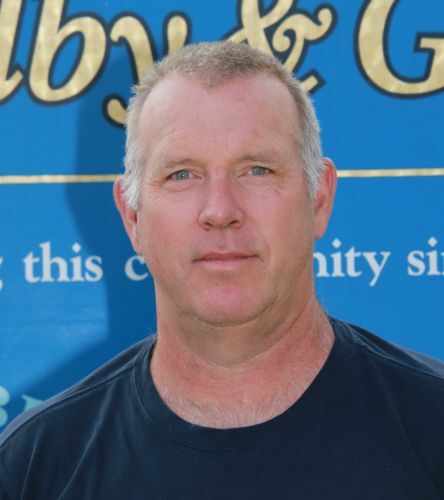 Bill has 20 years experience as a welder/fabricator. 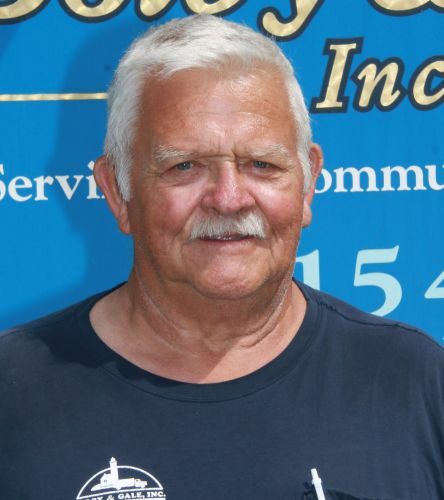 Bill holds the following licenses: Class B CDL with PSX endorsment, Oil apprentice. Donald has over 13 years experience, he has worked at Colby & Gale since 2013 and spent 8 years on active duty in the United States Marine Corp. He lives in Bremen with his wife and son. Donnie holds the following licenses: Oil apprentice, Propane delivery technician, Hazmat endorsement. 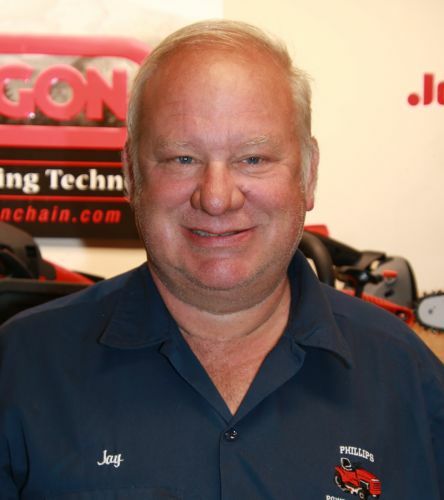 Jay started at Colby & Gale in 1981. 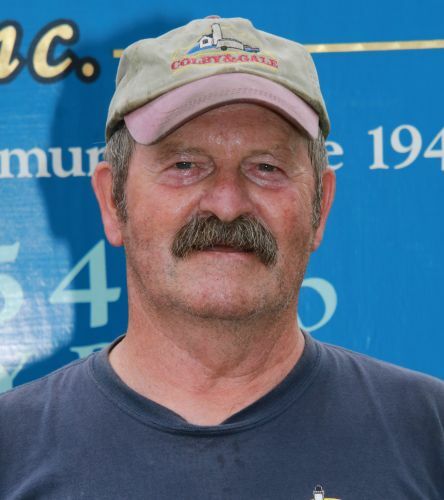 John has been driving heavy equipment and trucks since 1990. In 2000 he started at Colby & Gale. He is a dedicated hard worker and enjoys spending his free time ice fishing in the winter. 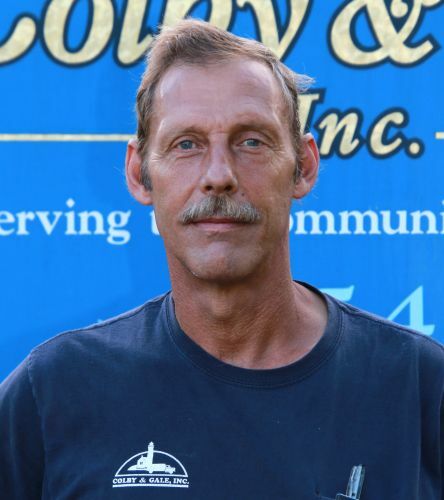 John holds the following licenses: Propane delivery technician, Oil apprentice, Hazmat endorsement. 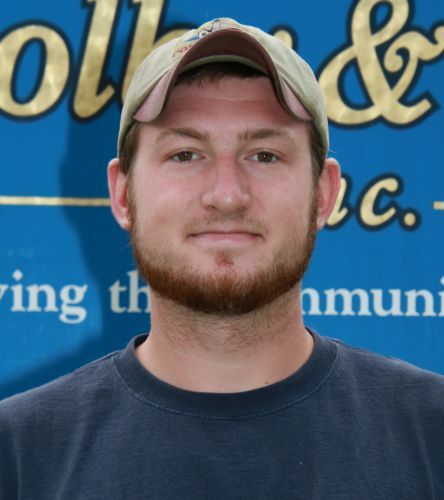 Kyle has worked at Colby & Gale since 2010. He is a graduate of Lincoln Academy. Kyle holds the following licenses: Propane & Natural Gas Technician, Delivery Technician, Tank Setter & Pipe Tech, Hazmat Endorsement. Michael has over 30 years experience driving heavy machinery and large trucks, but has spent most of his life in the oil business. He has been at Colby & Gale since 1987. 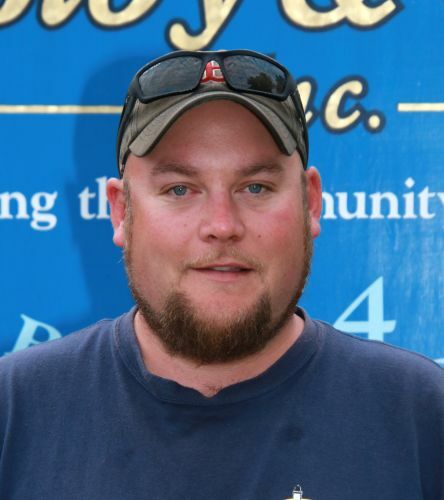 Michael grew up downeast working for his family's oil & gas business. Michaels is a true jack of all trades and never hesitates to help a friend in need. Michael holds the following licenses: Tank endorsement, Hazmat endorsement, Oil apprentice. Neil has a spent over 45 years working at Colby & Gale. Neil started in 1968 and retired in 2001 after 33 years with the company. After his first year of retirement, Neil came back to Colby & Gale to work part time. 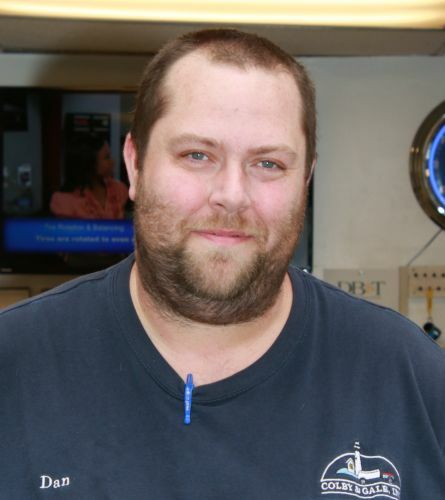 Neil holds the following licenses: Propane & Natural Gas Technician, Delivery Technician. Class B CDL. Ralph has been delivering for Colby & Gale since 2006. Ralph served with the United States Marine Corp for 20 years, including 4 years active duty and 16 years as an aircraft mechanic. He also served as 911 dispatcher, EMT, reserve police officer, and is an active firefighter. Ralph holds the following licenses: Propane delivery technician, Oil apprentice, Hazmat endorsement. 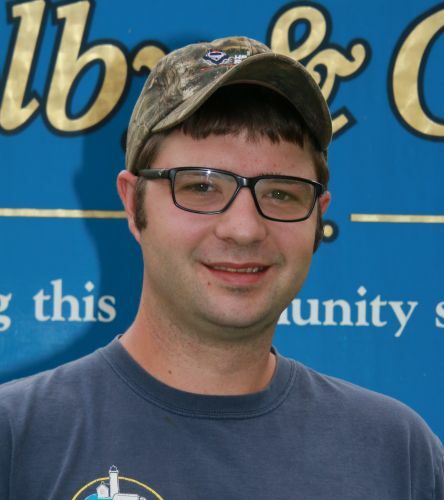 Matt started at Colby & Gale in 2012. 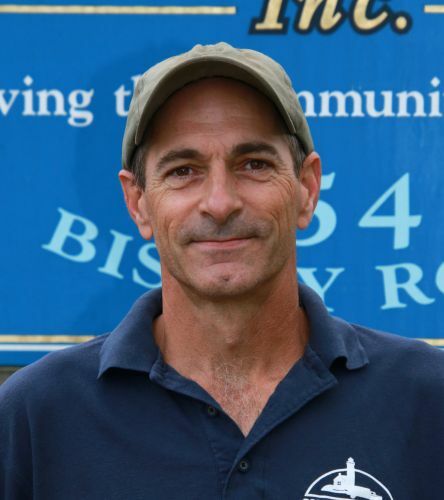 He is a board member at Maine Energy Marketers Association and is also an active member of the Community Energy Fund. He has a degree in business administration, is the Lincoln Academy assistant varsity basketball coach and an avid outdoorsman. He holds the following licenses: Propane appliance connection & service technician, Propane tank setter & pipe technician, Oil Apprentice. Troy started at Colby & Gale in 1988. 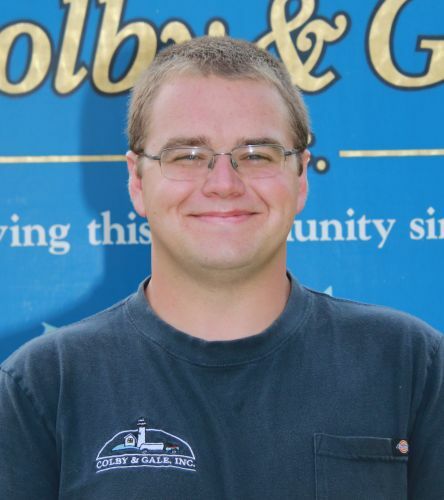 Before joining Colby & Gale, he worked for 6 years as a forklift operator at Crowe Rope. Troy plays a critical roll in providing Colby & Gale customers with outstanding customer service. 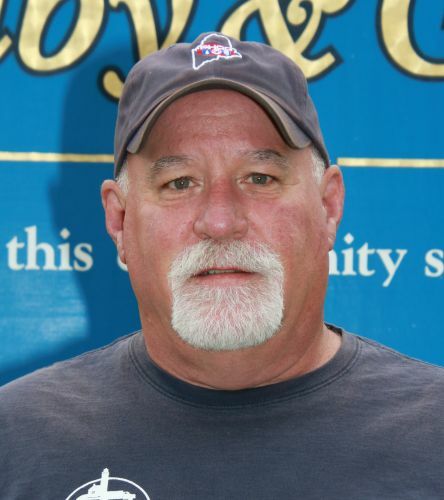 Troy enjoys watching his 2 kids play sports, and in his free time, he watches his favorite teams (Cowboys, Red Sox). Troy holds the following licenses: Class A, Hazmat endorsement, Plant operator, Dispensing License, Propane pipe tech, Tank setter, appliance connection, tank smart license, License to adjust air brakes, certified in erosion control. 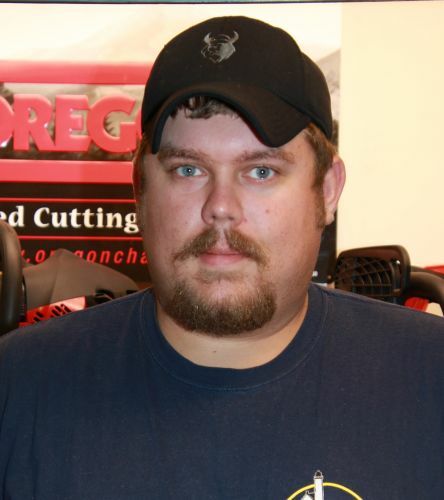 Deric has worked for Phillips Power Products since 2002, when he was still just a teenager. 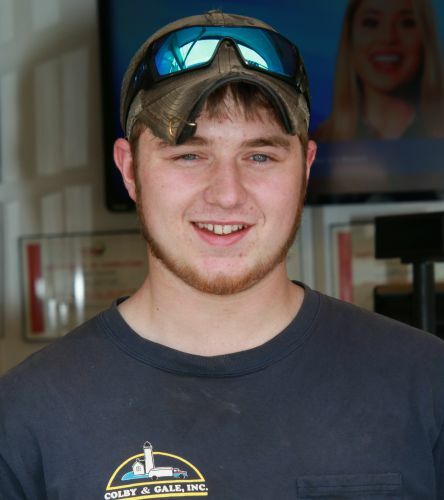 He has an associates degree in diesel technology and completed an internship at O'connor motors in Augusta working on trucks. 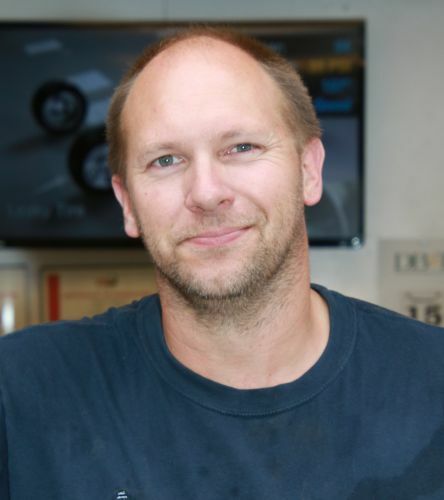 Deric holds the following licenses: Class B, Hazmat Endorsement, Propane Tank Setter & Pipe Technician, Propane Appliance Connection & Service Technician, Oil Apprentice, Air Brake License, and State inspection license. 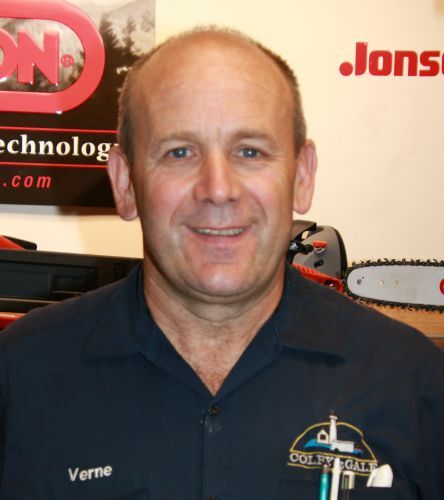 Jamie joined the Colby & Gale family in 1989. 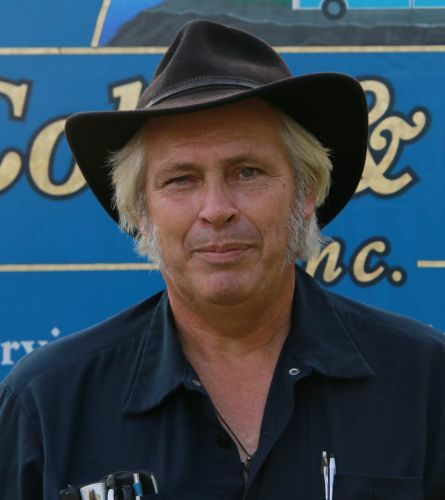 Verne has worked for Colby & Gale since 1979. He has been working on small engines and large trucks all his life. After 21 years of working here Verne became an owner in 2001.  Vernes extensive experience in the business make him a huge asset. Verne and his wife Tracy of 32 years reside in Sheepscot. Verne holds the fallowing licenses: Class B Hazmat with air brake endorsement, Inspection license, Repair & maintenance on commercial vehicle air brake systems. 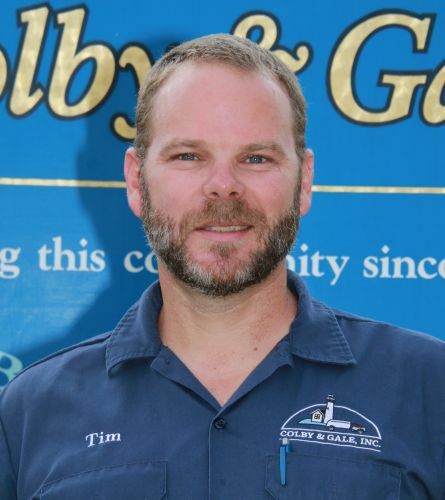 Craig has been working for Colby & Gale since 2011. He spent 4 years in the United States Marine Corp and worked for 12 years at Associated Groceries. Craig resides in Pittston with his wife, Danelle, of 18 years, and his 3 children. 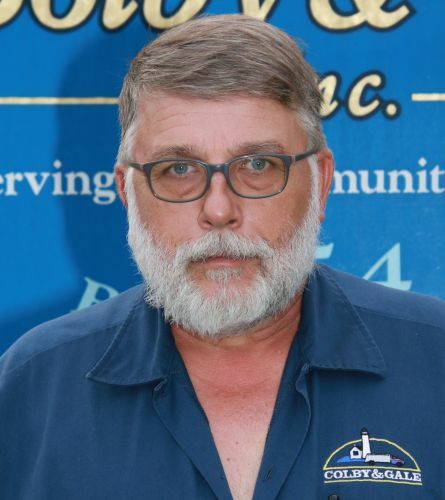 Craig holds the following licenses: Oil Journeyman, Propane tank setter & pipe technician, Propane appliance connection & service technician. 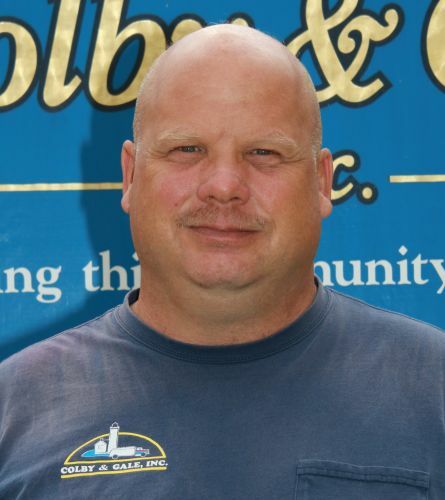 Daryl has worked for Colby & Gale since 1993 and has been working with propane since 1986. Daryl has enjoyed all his time here at Colby & Gale and compliments Colby & Gale on its commitment to our community and customers. 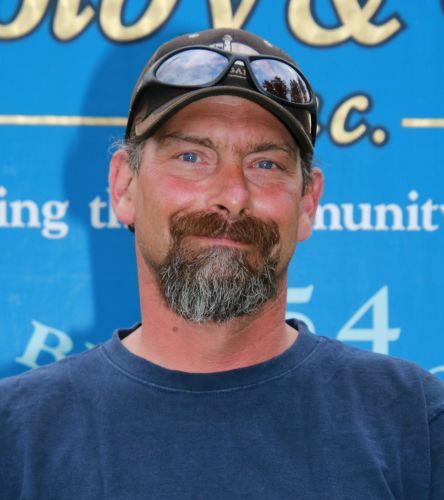 Daryl holds the following licences: Master Oil technician, Propane tank setter & pipe technician, Propane appliance connection & service technician. 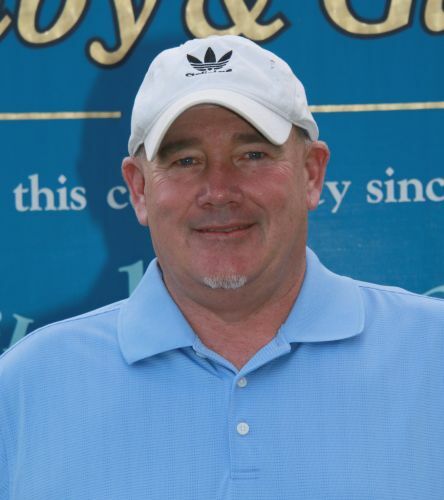 Gary has worked at Colby & Gale since 2001. 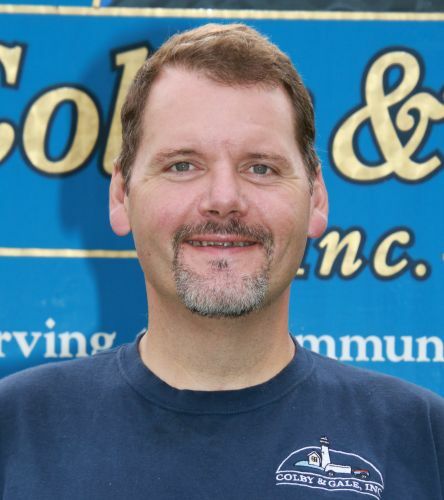 Gary started working for Colby & Gale in 2006. 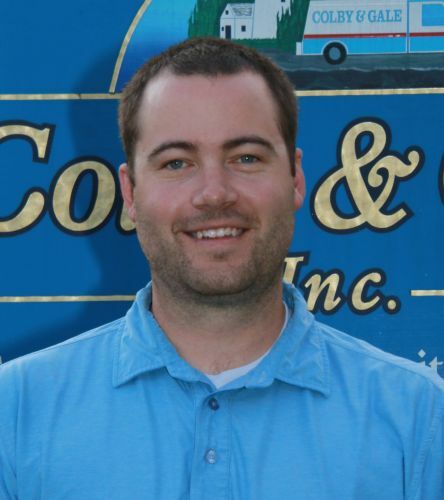 Nick has over 16 years experience in the field, including at Colby & Gale since 2013. Nick was a member of the United States Marine Corp and spends his free time on his motorcycle. 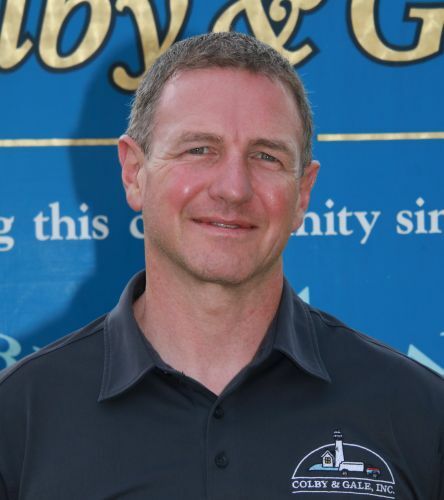 He has been married to his wife Lucinda for 27 years and is the proud father of 4 children. 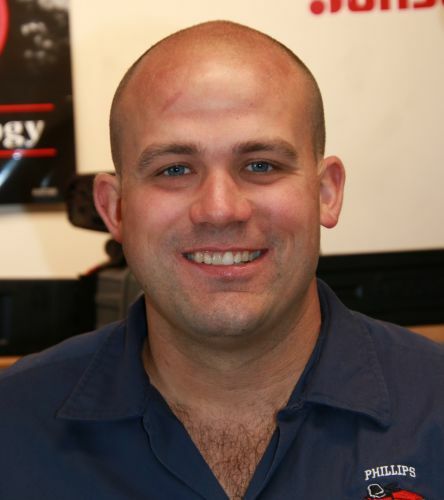 Nick holds the following licenses: Master Oil technician, Propane tank setter & pipe technician, Propane appliance connection, Propane large equipment & service technician, Propane plant operator. Taylor has been working in the field since 2008. He started at Colby & Gale in 2010. Taylor spends his free time hunting and fishing. He holds the fallowing licenses: Propane appliance connection & service technician, Propane tank setter & pipe technician, Oil Apprentice. “I would like to go on record, to sing the praises of Colby and Gale. No matter when I call, for service related work, I always receive prompt and professional service! Troy Sawyer has a way of making us feel very special!"